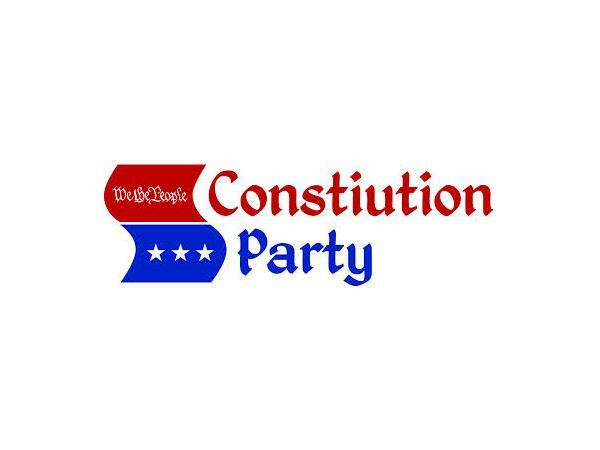 LIVE Coverage of the Constitution Party's Fall Meeting. Join the host Robert Jetter, Jr. as I interview some of the party leadership of the Constitution Party. Call in and you stay on the line. 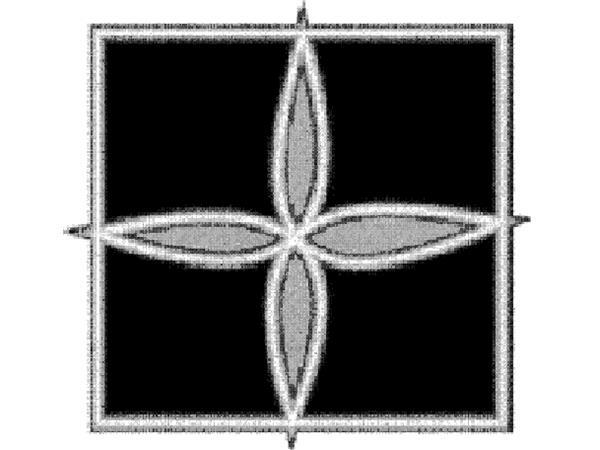 Join our Round Table Discussion. Bards Logic reports live from the Constitution Party's 2014 Fall Meeting. Interviewing party leadership such as the National Vice Chairman Randy Stufflebeam and Ohio State Chairman.